It is located near the Daman Ganga River is mostly popular for its tribal heritage. It is the capital city of Dadra and Nagar Haveli. Time - the best time to travel here is from October to March. Distance from Surat – 167.8 km via Bhomapardi – Kanjan Road. It is situated in the Palgarh district of Maharashtra. 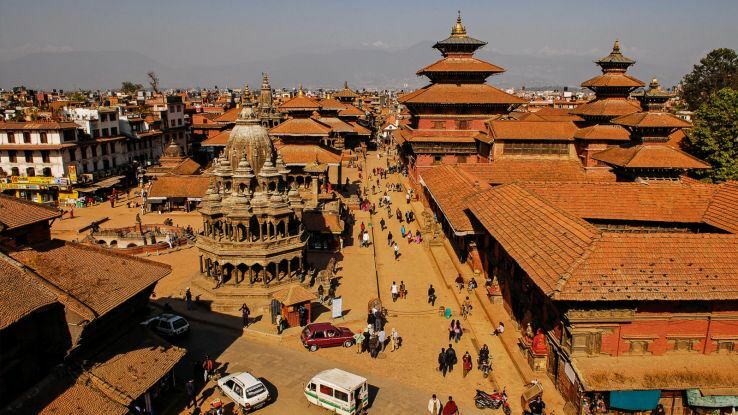 It is most famous for its cultural heritage and picturesque setting. Time – The best time to visit is from July to September. Distance from Surat – 217.7 via NH 48. This city was initially called Baroda and is mainly popular for the Lakshmi Vilas Palace. Time- The best time to visit is from March to October. Distance from Surat – 149.8 km via NH 48. It is referred to as an artist village and it is an ideal place for a picnic and other recreational activities. Time – The most favorable time is from July to September and October to February. Distance from Surat – 157.5 km via NH 360. 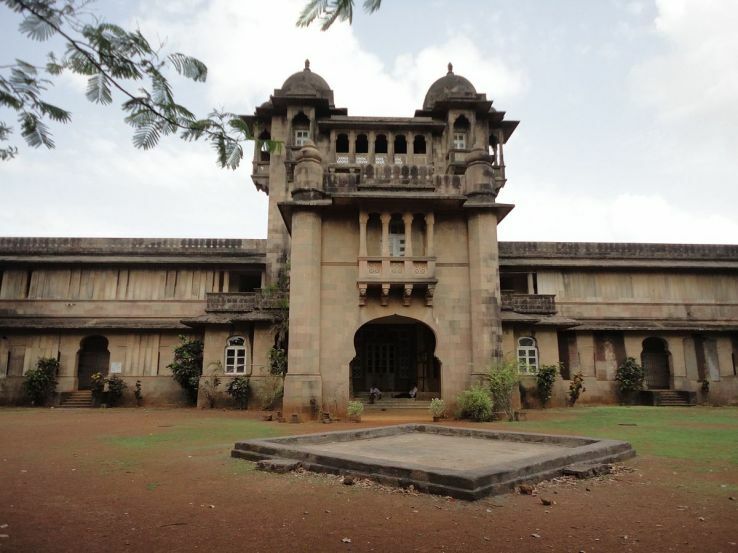 It is a fortified city and was founded by Vanraj Chavda. It is located at the banks of river Saraswati. Time – The most favorable time to visit is from October to April. Distance from Surat – 386.3 km via NH 48. Mumbai is one of the most developed cities of India and is also called the commercial capital of the country. There are many places to visit here. Time - Try to visit Mumbai during the winters as the summers are extremely hot and uncomfortable. Distance from Surat – 289.7 km via NH 48. It is located in the Saurashtra region of Gujarat. Some of the points of interest are Bortalav lake, Takhteshwar, Gandhi Smriti, etc. Time – The best months to visit this city in October to January. Distance from Surat – 358.4 km via NH 64. It one of the most popular hill stations which are located near to Mumbai and one of the most visited destinations in the weekends by the locals. Time – The best time to visit is from March to May and from June to September. Distance from Surat – It is around 247 km from Surat to Matheran. It is a coastal town located at the south of Mumbai and is famous for its beaches; some of them are Varsoli Beach, Alibag Beach, etc. 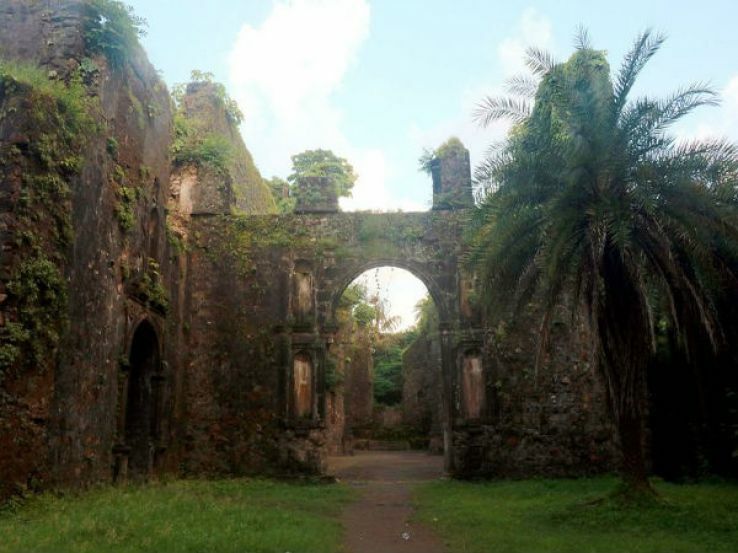 Time – November to July is the best time to travel to Alibag. Distance from Surat – 363.3 km via NH 48. It is a municipality in Gujarat and is known as the Milk capital of India. It has mainly become because of the milk revolution. Time – the best time is during the winter season, i.e., from October to December. Distance from Surat – 201.9 km via NH 64 and 48.